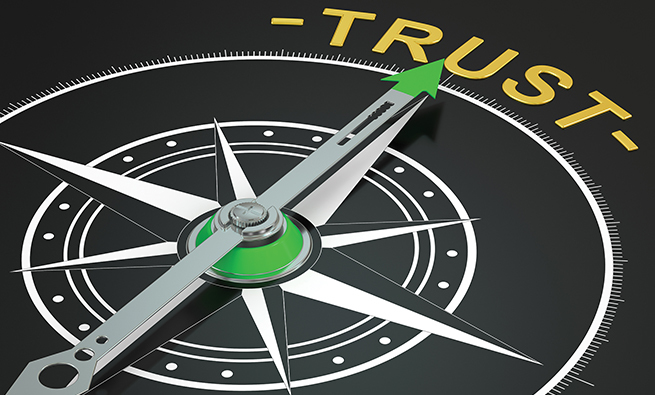 Trust is a cornerstone of business for customers, suppliers, employees, and others who have dealings with an organization. While trust means someone is reliable, this virtue can still be dynamic: A person can earn trust, lose trust, or regain trust. When lost and regained, though, trust may be diminished or tainted. The takeaway for leaders is to value trust with utmost care from the start. Timothy J. Sloan, appointed CEO of Wells Fargo, for example, is tasked with navigating through numerous probes and restoring the bank’s bruised reputation after it was reported to have created more than two million unauthorized accounts for bank customers. Though this ongoing saga continues at substantial costs, Sloan has implemented many trust-building activities since taking on corrective measures at Wells Fargo. Not only did he admit that culture problems caused the sales-practices scandal, but he brought in outsiders for their diagnoses and expertise. 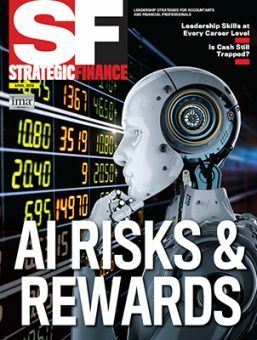 Regulators from the Federal Reserve Bank of New York affirmed the goal: begin to uncover the culture’s positive attributes and potential weaknesses so that leaders can better understand how best to foster an improved culture. 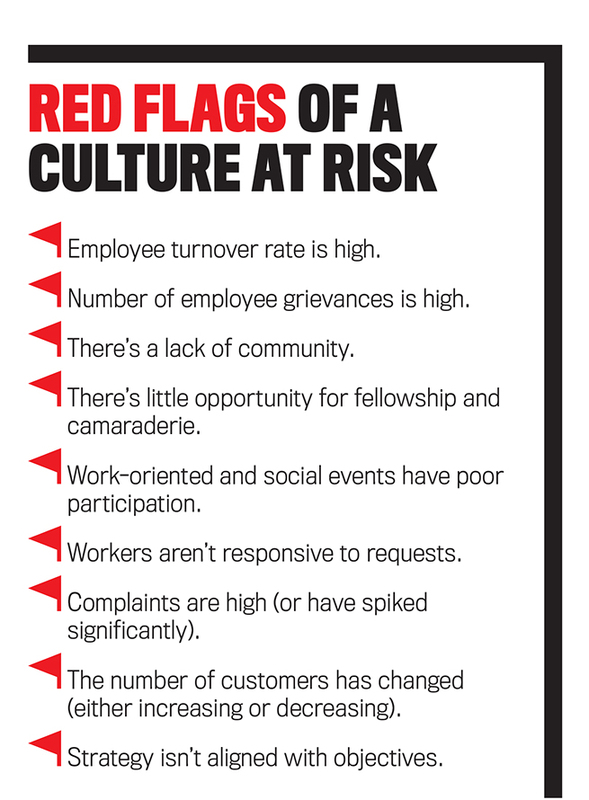 Outside culture experts were brought in to help employees locate weaknesses, and on-call ethicists were engaged for more difficult questions of right and wrong. Sloan most recently conducted company-wide surveys so that company leaders and employees could gain information to better foster an ethical, inclusive, and customer-focused culture. The Wells Fargo case illustrates that trust can often necessitate active support, or ethics renewal, by an organization’s leaders. If employees have sufficient trust in their situations within the organization, they will participate in restructuring and problem-solving sessions and speak candidly as matters are resolved. Leaders should take note and think critically about their own values as they work alongside others. Then they should ensure that ongoing trust-building activities with deliberate, measurable actions are in place for all employees. 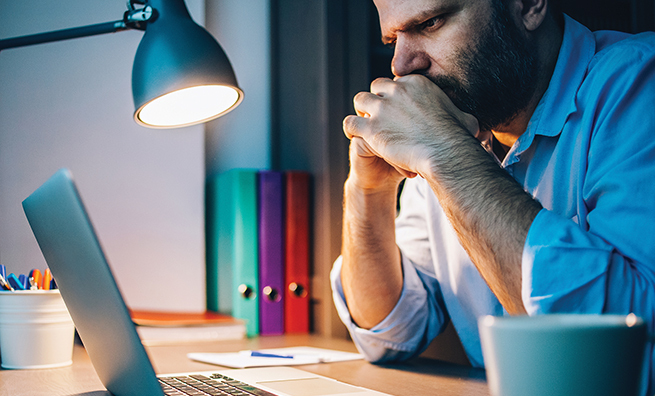 76% of employees have observed illegal or unethical conduct on the job that, if exposed, would seriously violate the public trust. In Business Ethics, O.C. Ferrell wrote that human capital posed the No. 1 challenge for CEOs in 2017, and with that problem came issues of trust in human interactions and interventions. Trust itself ranked 10th on the list of top challenges facing CEOs. Leaders can build trust in four areas—physical, mental, spiritual, and social/emotional. Trust can be shown by leaders in work settings, at social events, at athletic competitions, or during spiritual gatherings. In every event or occasion, leaders have an opportunity to show their integrity. But what’s the best way to inspire this trust? Trust is a soft skill that needs to be nurtured and cultivated within organizations. Leaders exhibit their character and competence when leading others. Character shows someone’s integrity, motives, and intentions with people. Competence includes the leader’s capabilities, skills, results, and track record. Both character and competence are vital to leadership success. Trust can come only when people understand a leader’s decisions. Trust is cumulative; it develops over time and can be lost in an instant. So building trust and maintaining that ongoing atmosphere are critical. Trust is also reciprocal, so a good leader consistently models trust in all arenas. Many organizations have ethics policies in place, but this structure alone is insufficient. You can’t have trust without ethics, but you can have ethics without trust. A solid ­decision-making approach is informed by the “heart” (character) and the “head” (competence) within an atmosphere of trust. In her 2017 book, How Millennial Bosses Can Gain Trust, Joann Lublin outlines how Millennial executives were coached on ways to gain trust from highly respected senior executives within Ford Motor Company. This approach necessitated regular, informal coaching sessions to teach Millennials how to navigate the bureaucracy and find key allies within the organization. The strategy culminated with a strong bond of trust and collaboration between teams located in different parts of the world. Trust-building activities include any encounters where leaders show their character, capabilities, and competencies. 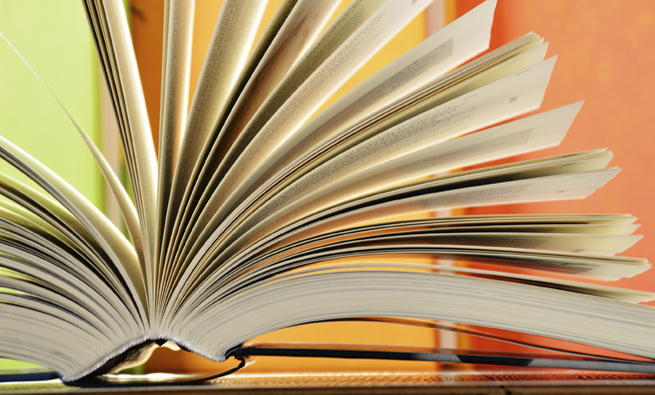 These activities can include staff meetings, focus groups, workshops, or other gatherings. As a leader, you need to constantly assess or diagnose what is communicated. You should invest the time to get to know others and allow them to reciprocate. The time that leaders devote to building trust through these connections with others is time well spent. The resulting environment will be a solid foundation on which trust-building activities can occur. Successful leaders manage relationships with others by walking the walk and talking the talk. They demonstrate and explain reasons for policies. Both ethics and values synchronize in the leadership process to yield positive results that leaders hope to attain. In annual meetings, town halls, and other forums, leaders should seek input and feedback from employees, stakeholders, partners, or others for whom successful leaders manage relationships. Discussions with others provide feedback that can be instrumental to the leadership process. Active listening, responsiveness, and reflection on comments add points in a leader’s trust bank. Conversely, meetings or forums that aren’t managed appropriately can allow some players to proceed with the wrong agenda. 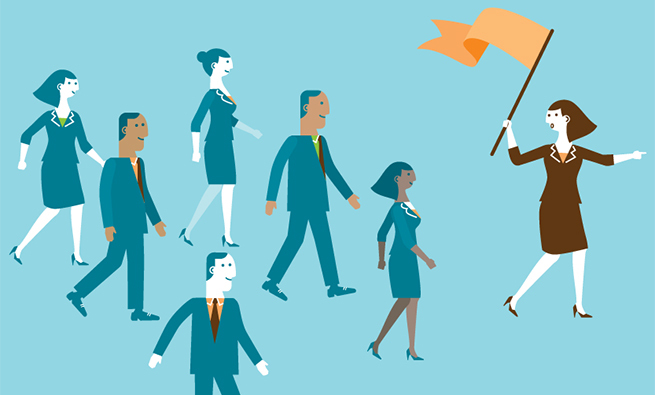 Successful leaders manage the process carefully so trust-building activities flourish. Trust-building forums and work groups should be open, provide feedback to leaders and employees, allow questions to be asked, and enable others to witness processes and actions in transparent, high-performance work groups. This quality time is foundational for building trust in organizations. Leaders need to invest in whatever form the activity requires, whether they’re recreational activities, retreats, meetings, or simple roundtable conversations with employees. Successful relationships exist when there’s knowledge, respect, and trust among the individuals in the organization. “In a global environment where communications are virtual,” says Lee Ann DeRita, a member of IMA’s Committee on Ethics, “Google circles, video chats, or other technologies can be vehicles for communication.” Whatever the medium, leaders should listen to their audiences and show their character and competencies. 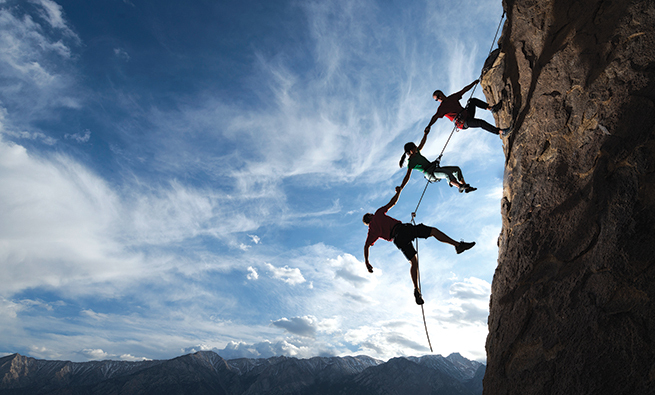 The reciprocal path for leading with trust requires that leaders engage with their audiences. Peter Drucker stated that “Leaders grow with their organizations….They are not made.” In the spirit of showing collaboration, leaders should form a solid working relationship with two-way interaction and feedback from employees. When the environment is compromised by fraud or wrongdoing, a leader has to work harder to regain the trust of others (as Wells Fargo continues to do). As Sue Bos, a member of IMA’s Committee on Ethics, wrote, “First, a leader admits the wrong and apologizes. He/she should explain how the wrong happened and steps that will be taken to prevent future wrongs. Finally, the leader should try to right the wrong and make amends. In some cases, an act of service, such as donation of time or money to a worthy cause, can help to restore the reputation of the organization or leader.” As Covey suggests, leaders should interpret the culture of players they’re working with carefully. Within some groups, speaking more slowly as steps are explained helps. Decisions may need to be made more carefully and with greater deliberation. When scandals occur and make the headlines, Americans have shattered confidence in the future. While operations run quite quickly and at lower cost when trust is up, a lack of trust not only wrecks a culture, but it also decreases productivity and increases costs. In effect, distrust is expensive and imposes a tax that high-trust societies don’t have to pay. 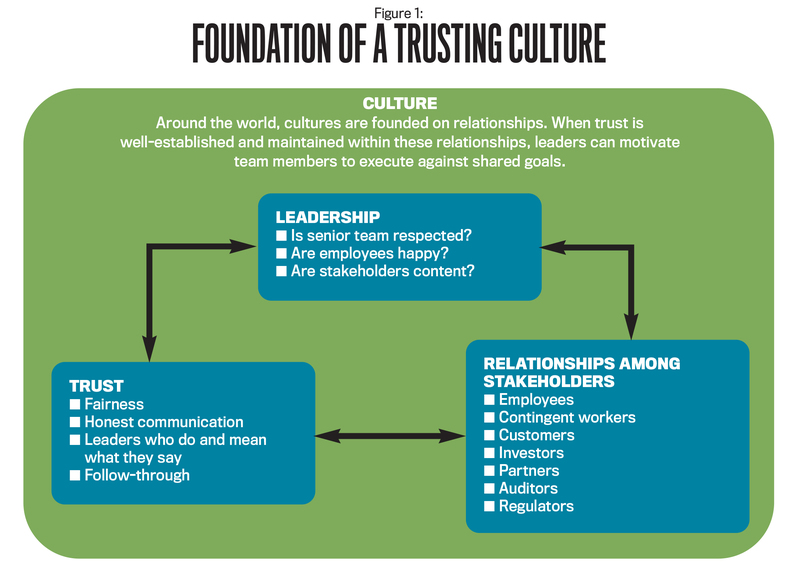 High-trust environments improve communications, collaboration, execution, innovation, strategy, engagement, partnering, and relationships with all stakeholders. Warren Buffett, CEO of Berkshire Hathaway, is able to seal major deals with a handshake after a short business meeting. Conversely, Wells Fargo is continuing to pay the costs of mistrust for a long time. Global society requires more deliberate actions to bring about an ethical culture. Management must be focused on building, nurturing, and maintaining trust and an ethical atmosphere. The Sarbanes-Oxley Act made it very clear that management is responsible for its operations—the financial results, internal control system, its people, and policies—in essence, its culture. The internet has created a multitude of new risks related to trust, privacy, and data protection. Such global risks exist with privacy of data on the internet that have implications for companies. 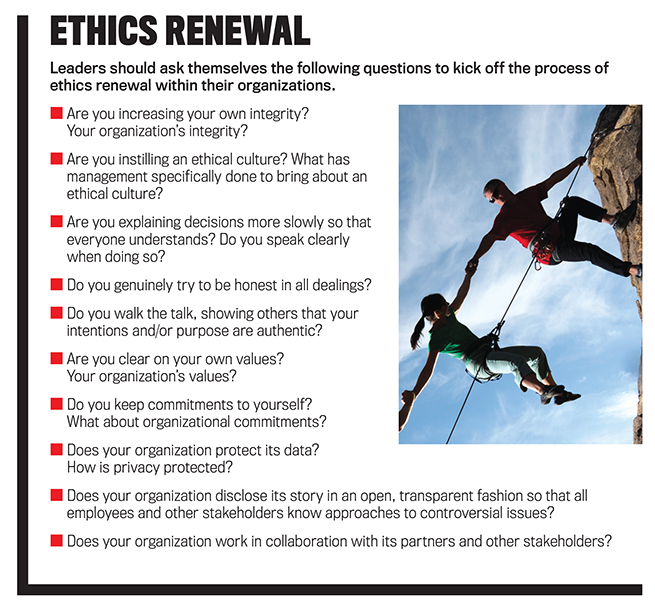 If an organization wants employees to feel secure and observe a set of ethical values, the workers must be convinced that the organization really means what it says and that there’s a level of trust that permits these beliefs to flourish. Leaders must establish a culture that’s prepared to weather whatever comes—blunders, breaches, violations, or any other events that require further restructuring and change down the road. Leaders often rely on the same group of employees to make changes and corrections. In effect, leaders should show their ethics and how they think—their modus operandi—so the culture sees how things are accomplished and how decisions are made. Leaders also should seek input and feedback from employees and others to instill an open and inclusive culture and sense of belonging. 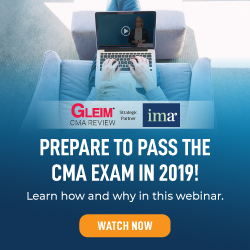 Jolene Lampton, CPA, CGMA, CFE, is associate professor of management accounting with Park University, serves on IMA’s Committee on Ethics, and is a member of IMA’s Austin Chapter. You can reach her at jolene.lampton@park.edu. Buffett calls it reputation; Jolene lampton calls it trust. apears to be Two shades of the same color.